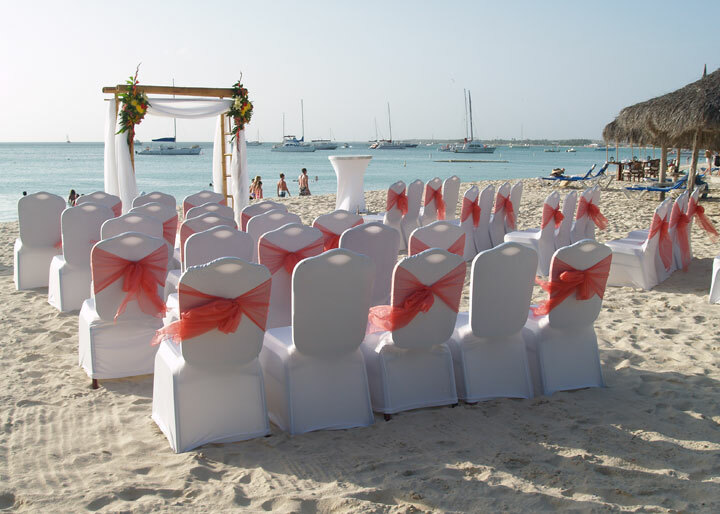 ORANJESTAD, Aruba, Nov. 21, 2016 /PRNewswire/ -- Beach Brides, Aruba's official wedding blog launches an online forum for couples to use when planning their upcoming nuptials. 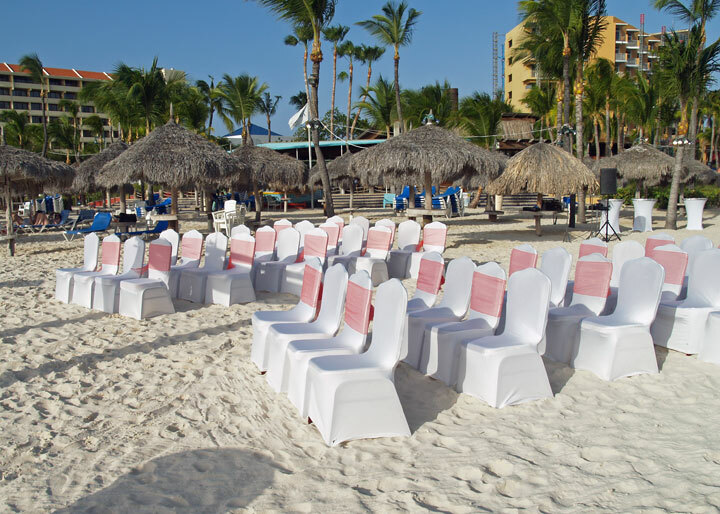 Beach Brides incorporates each stage of planning, providing both practical and inspirational content for couples looking to wed in Aruba. 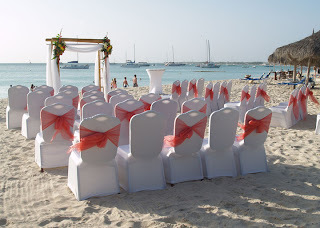 The blog is uniquely Caribbean, and showcases Aruba's vibrant wedding-scene and ideal destination. This digital outlet will be an incredible resource for couples, helping them customize their experience by offering an array of ideas and options to choose from that are unique to the island. In addition, Beach Brides will highlight local vendors, wedding planners, florists, photographers and wedding professionals to be featured on their site. 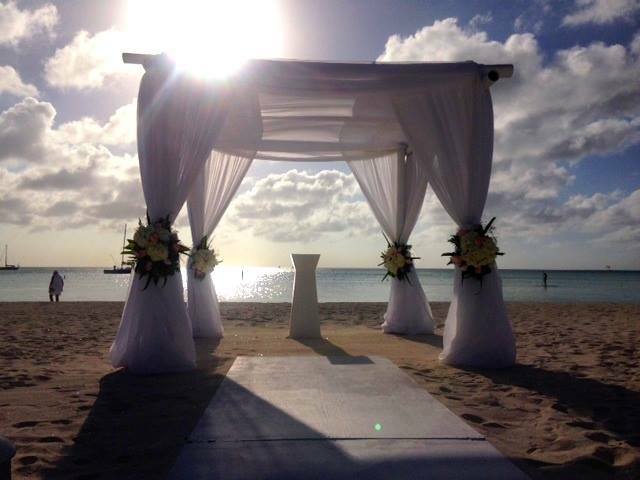 The blog will be updated twice a week and feature island weddings, advice from local experts, testimonials from Aruba newly-weds and the latest bridal trends in destination weddings. If you prefer lots of space, this suite is perfect. All One Bedroom Suites are located on the ground floor. Beautiful wedding celebration of Francesca and Evangelos. Francesca and Evangelos Wedding Highlights // Divi Resorts Aruba 2014 from RealPix Media on Vimeo. Beautiful wedding celebration of Kristina and Scott. Music licensed by The Music Bed..
Kristina and Scott Wedding Highlights // Hyatt Aruba 2016 from RealPix Media on Vimeo. These studio suites feature modern décor with beautiful dark wood furnishings. Standard Studios- are located on the ground, second, or third floor. Beautiful wedding celebration of Kristen and John. Kristen and John Wedding Highlights // Hilton Aruba 2016 from RealPix Media on Vimeo. 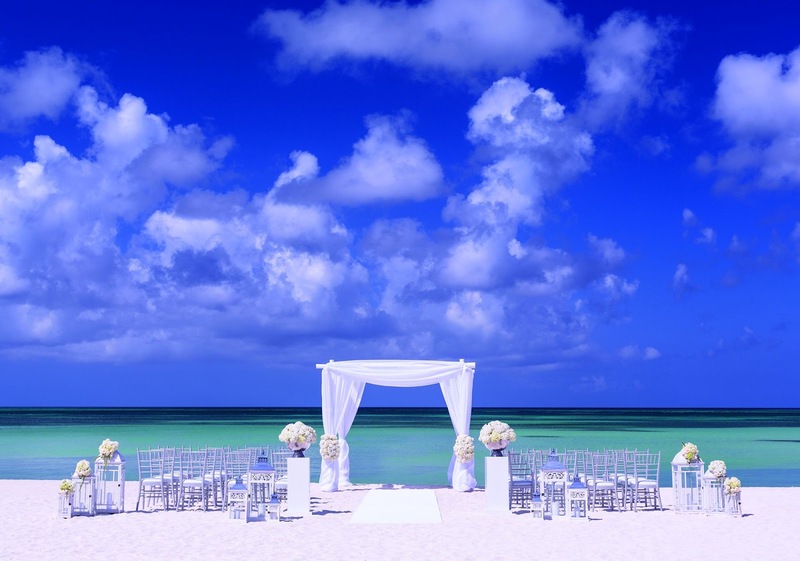 Does the fantasy of a barefoot-on-the-beach wedding have you scoping out options in the Caribbean? The Dutch island of Aruba may be the perfect spot. Local mosquito transmission of Zika virus infection (Zika) has been reported in Aruba. Local mosquito transmission means that mosquitoes in the area are infected with Zika virus and are spreading it to people. A pregnant woman can pass Zika virus to her fetus. Infection during pregnancy can cause serious birth defects. Women who are pregnant: Should not travel to Aruba. Cristina and Michael Wedding Highlights // Divi Resorts Aruba 2015 from RealPix Media on Vimeo.